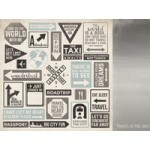 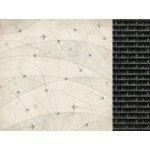 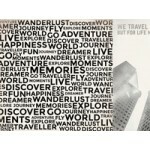 Kaisercraft 12x12 double sided paper Baggage from the Just Landed collection ..
Kaisercraft 12x12 double sided paper Big CIty from the Just Landed collection ..
Kaisercraft 12x12 double sided paper Flight Path from the Just Landed collection ..
Kaisercraft die cut paper Frames from the Just Landed collection ..
Kaisercraft 12x12 double sided paper Journal from the Just Landed collection ..
Kaisercraft clear stamps from the Just Landed collection ..
Kaisercraft 12x12 paper pack from the Just Landed collection. 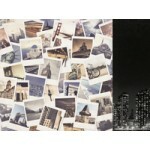 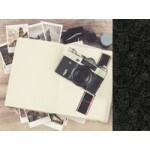 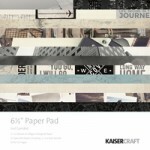 Each pack contains 6 x patter..
Kaisercraft 6.5" x 6.5" paper pad from the Just Landed collection. 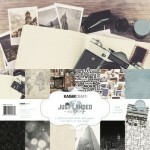 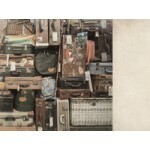 Contains 2 x12 sheets of..
Kaisercraft 12x12 double sided paper Polaroids from the Just Landed collection ..
Kaisercraft 12x12 double sided paper Sign Posts from the Just Landed collection ..